Ok, the EEP thing is lovely, but I had finally got my sim's windlight how I wanted, after days of work and 20 versions, and now I can't use it? I can't edit anything and apply it, it just reverts to something else. The sun is exact opposite where I had it, and changes the entire look of the sim I worked so hard on. There really needs to be a way for us to use the old settings. I do not use an EEP viewer, as I'm sure a large chunk of people in SL are like me and use Firestorm, which doesn't have it. I want my old windlight back, can't we have the option to use new or old? I'm so frustrated right now.. I worked hard on that, to get it just right, for nothing. 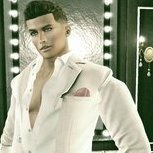 Morena, when the rest of the grid besides bluesteel let us say “experience that” there will be alot more pushback.. i really hope firestorm is working on an override but its my understanding that it should work fine after its released.. If your unaware, in firestorm you can either go to the world tab environment or lower right corner phoenix icon make it so only u will see your preferred windlight as a workaround currently.. but this wont help people visiting your land.. The whole thing to me is disapointing because the sl viewer never had this technology they are disabling the possibility to make it so others cant see the windlight in any viewer but the EEP. you will hear more as the lab continues to disable regions abilities via the use second life default not ticked.. any windlight codes you have will automatically not work then..i downloaded the EEP viewer (missing all the fs features i love) noticed the EEP viewer has alot of firestorm named windlights built in but not all of them. 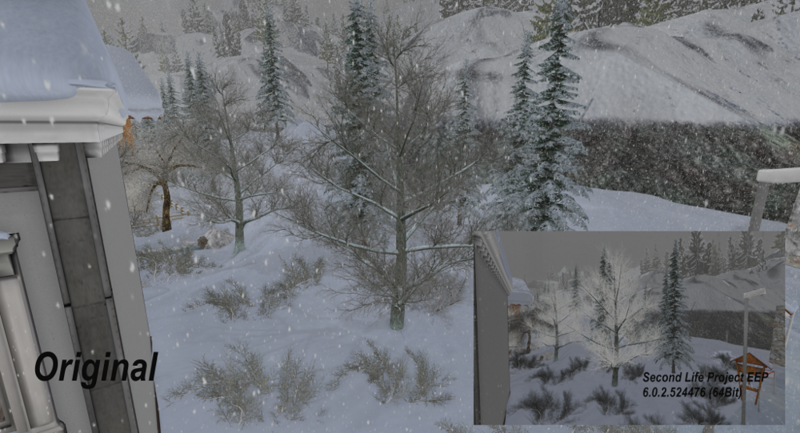 A huge positive would be if you'd be able to create your own windlight for others to see in the viewer.. this is only currently possible in firestorm to my understanding if one owns the entire private estate region/sim (but not mainland as their aren't estate mangers besides Lindens as one would need to access the estate menu) .. I noticed in the EEP the weather did not operate ..hopefully it will soon but makes me wonder what supersonic lag awaits us all then... maybe i was doing something wrong but the skies never changed when i programmed it to the parcel this latest update.. we will see what surprises await us and hope for the best. we may look back on this and say why did we worry or..
... There really needs to be a way for us to use the old settings. I do not use an EEP viewer, as I'm sure a large chunk of people in SL are like me and use Firestorm, which doesn't have it. I want my old windlight back, can't we have the option to use new or old? I'm so frustrated right now.. I worked hard on that, to get it just right, for nothing. Morena, I'm sorry that you are feeling frustrated. When we make the conversion from the old Windlight system to the new environments we try and get it as close as possible, but unfortunately the conversion will never be exact. 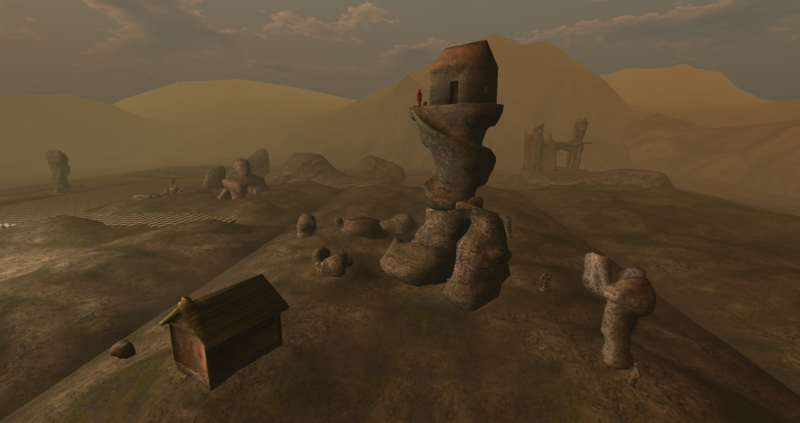 The code that creates the environments has changed substantially to support the new EEP features and the old Windlight XML files can not support it. My understanding is that Firestorm is in the process of merging the new environment code now, but I can not speak to their schedule. There is actually a very easy way to bring your legacy Windlight settings over into EEP. If you own the region you can go to the REGION/ESTATE floater and select the new "Customize" button. This will open the day editor with the environment that is currently applied to your region. From there you can select the ^ on the save button in the bottom left of the editor and choose "Save As". Pushing the "Save As" will always save a new copy of your settings to your inventory. You may also make whatever modifications you like and apply them directly to your region by selecting the "Apply to Region" option. any windlight codes you have will automatically not work then.. The EEP simulator and viewer will both make attempts to convert any legacy Windlight XML into the new environment format, so you can still use any of your the old Windlights . There has been significant changes in both the code that supports environments and in the underlying shaders that drive the graphics, so no conversion will be exact, we try and get as close as possible though. i downloaded the EEP viewer (missing all the fs features i love) noticed the EEP viewer has alot of firestorm named windlights built in but not all of them. A huge positive would be if you'd be able to create your own windlight for others to see in the viewer.. Yes, Firestorm very graciously allowed us to include many of their Windlights in Alexandria, our library. We were not able to take all of them due to the sheer volume (Firestorm ships with 771 Windlight skies alone... we were able to accommodate only the best 200.) Our intent is that these can either be used directly in your regions and parcels or used as starting points to create your own environments. You can also import any Windlights that we may have missed and add them to your inventory. There are instructions here on the wiki, but I will include instructions at the end of this message about how to create and import legacy settings. this is only currently possible in firestorm to my understanding if one owns the entire private estate region/sim (but not mainland as their aren't estate mangers besides Lindens as one would need to access the estate menu) ..  maybe i was doing something wrong but the skies never changed when i programmed it to the parcel this latest update.. If you own a parcel on the Mainland you can set your own environment on that parcel. The functionality is accessed from the Environment tab on the About Land floater. Viewers that do not support EEP, however, will not be able see the parcel environments. You may also apply an environmental setting to your parcel by right clicking on an environmental setting in your inventory. I am unsure what you mean by "weather" here. 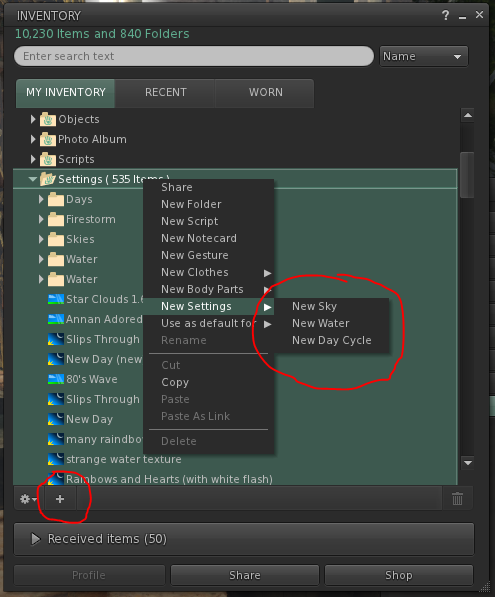 To create a new environment setting in your inventory right click your settings folder, select the New Settings and the type of setting you want to create from the context menu. Alternately you may select the "Add new item" button and New Settings from the menu. This will create a new default setting object in your inventory of the appropriate type. Double click on the setting to open it in an editor. All of the editors have a button in the upper right corner labeled "Import". This button opens a file picker, you may then navigate to where your Windlight XML files are stored and select one. The Windlight will be automatically converted and displayed in the editor. Pushing the save button in the lower left corner of the floater will save those settings to your inventory. If you are converting a large number of Windlights you may want to use the "Save As" button, this creates a new setting object in your inventory. You can then just repeat the "Import", "Save As" cycle for each of your Windlights. Rider, thank you for that info! it was my understanding it would be possible for it to rain, snow, wind etc... and thats exciting about being able to customize your own EEP windlight and import them, looking forward to that! My pleasure. EEP doesn't include any changes to support weather systems. Something that complex really should have its own feature development. Was it that hard to leave the sliders to change the sun and moon position as they aready were before? In overall isn't bad and the new features are nice even if they aren't many after all those years but at least try to bring a better and more user friendly way of moving the sun and moon around. I know this it's more likely get fixed by Firestorm team but still, would be great to have it done by default. I'm late to the party, sorry. But do we have an idea about when the EEP is going to be available on the main viewer(s)? Very very soon. We will be releasing an RC viewer just as soon as we can work out a final couple of bugs and then it will work its way through the pipeline. You can already download the project viewer from the download page and use that. It is fairly stable and shouldn't give any unwelcome surprises. I'm having a hard time getting my head around what this is. Will a parcel owner be able to have a "sunset view" even if their parcel is on the northern side of the sim? 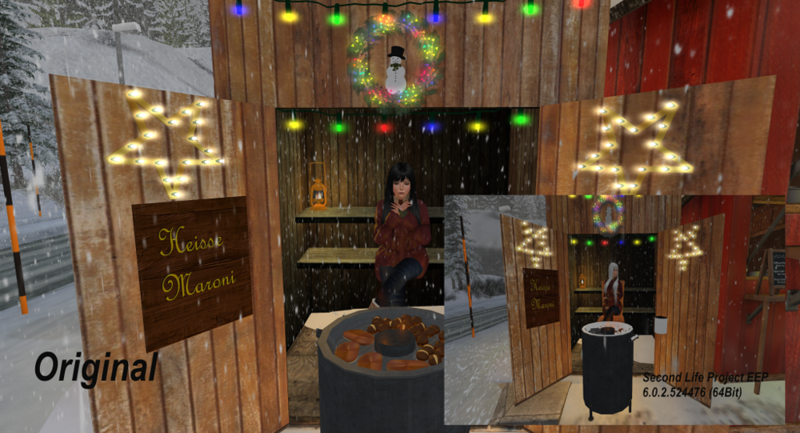 As you can see in the two pictures, the latest version of Second Life Project EEP 6.0.2.524476 (64Bit) colors are displayed incorrectly and the glossiness is often shown much too high. Please be so nice and correct that maybe with the next Update. About glossiness, I agree, I already set my glossiness low (no higher than 20) in most cases, because some windlights enhance it too much. With EEP.... it is like if it was all the way up. I haven't even bothered to mention it, because this is just one more detail. EEP is turning into a nightmare. Please file a JIRA with describing the issue. Without a JIRA I don't have any way to track the issues. Its done on https://jira.secondlife.com/browse/BUG-226412 . I also am trying to understand this...I have parcels on two adjoining mainland sims...one sim is now having sunset while at the exact same time, our parcels on the adjoining sim are having sunrise! Plus, there are these large white dots in the sky where there used to be stars. Will EEP be on mainland sims as well, and how is that going to work? 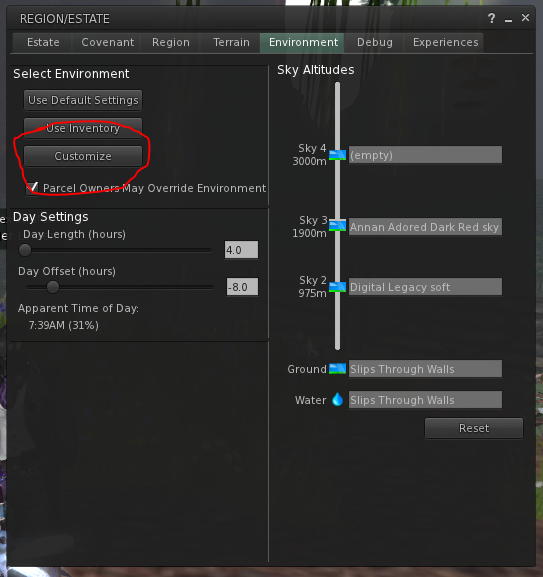 Changing times of day and sky from one parcel to the next? Sounds bizarre and unacceptable! * EEP Calculates the current time of day as follows: (time_since_epoch + day_offset) % length_of_day. This gives a consistent TOD across all regions with the same day_offset and length_of_day. This does not always match up with legacy regions. 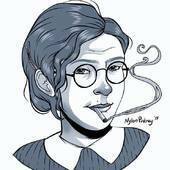 ** Wibbly-wobbly-timey-wimey: Blinking is OK in this case... just so long as there are no angels nearby. Mainland parcel owners have the ability to set the environment for their parcels, so yes, adjacent parcels may have very different environments. I very much doubt this will be possible. Though Firestorm still needs to support legacy windlight for non-SL grids but this is most likely going to be done with a check at login to see if you are logging into an SL grid or not. Or it may be time to fork off the viewer for OpenSim, in which case the SL viewer version will have all the legacy windlight code removed. If this is the chosen route then you could use the OpenSim Firestorm viewer on SL & keep using legacy windlight, but it will be broken - you can't set a region windlight on an EEP region using a legacy viewer for example. I suspect when/if the time comes to fork off a separate viewer for OpenSim use, it will be blocked from login to SL grids. The problems with EEP you brought up above are bugs & they should get fixed before EEP is released. The shader/rendering bugs are still being worked on. If you see a bug in EEP that hasn't already been filed, now is the time to file it. If the bug doesn't get filed, it won't get fixed. If I am currently renting land from another resident, I will have to ask that resident to change the lighting to one that I wish to use at a 'said time' in order to make photographs. Photographs of all the clothes and stuff and things that I bought? to make photographs? If there is a nice photogenic pretty general purpose sim. One that is open for people to come and take photographs. One that currently does not care what personal windlight one would use for taking photographs. One that just prefers to have traffic on the off chance that people would donate some $L to keep the place open. Now that too will be more limited in Utility? I think you are misunderstanding what EEP is. EEP is basically Firestorm parcel windlight on steroids. Whatever way you currently use Firestorm windlight, you can do the same with EEP PLUS do a lot more. Firestorm will be switching over to EEP once LL promote EEP in their default release viewer. If you own the parcel, you will be able to set your own parcel windlight with EEP. With Firestorm parcel windlight, you had to add the correct regex to the parcel description to do this, which also required you being parcel owner or having the correct group roles on a group owned parcel. 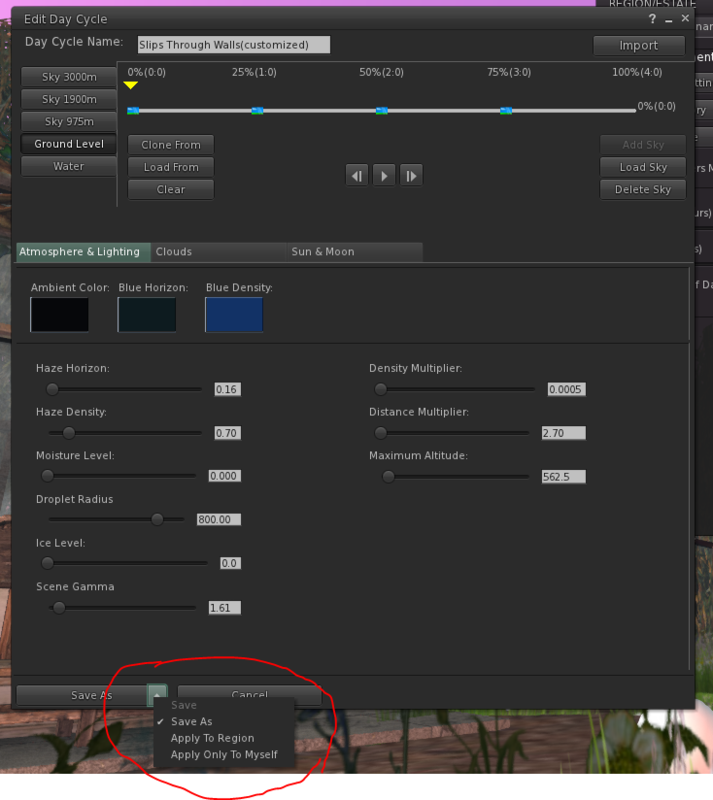 With an EEP viewer, there is a new Environment tab in About Land/parcel details that you use to set your parcel windlight - it's much easier to do then on Firestorm currently. An added bonus is ALL EEP viewers will be able to see your parcel windlight, not just users on Firestorm. Another added bonus is with EEP, you can set a custom parcel windlight (including using a custom sun, moon & cloud texture!) that everyone on an EEP viewer will see. Firestorm parcel windlight was limited to picking one of the windlights that was included in the viewer. A further added bonus with EEP is the parcel windlight supports day cycles too, not just fixed skies & water. With EEP, you can also override the region or parcel windlight at any location & choose which windlight you want to see locally. 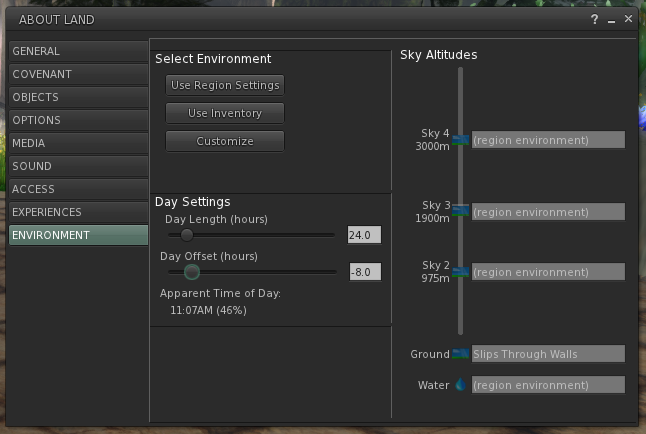 With EEP, you can still choose to use any personal windlight (sky/water/day settings) at any location. You are not forced to see the parcel or region windlight that the land owners have set.